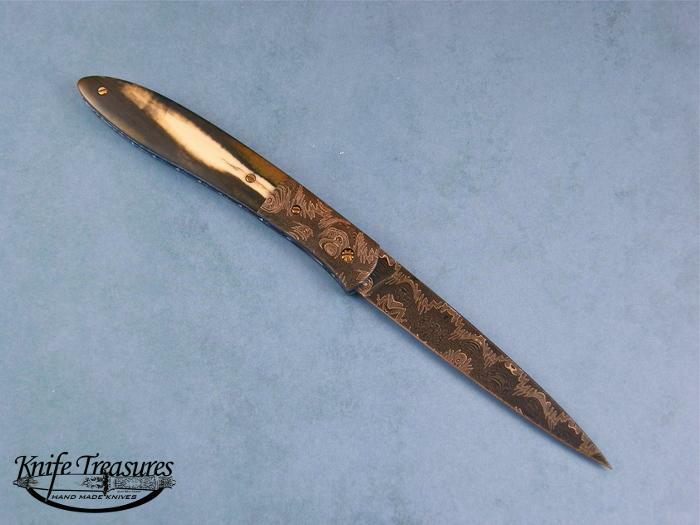 A very nice folder by Don Hanson. 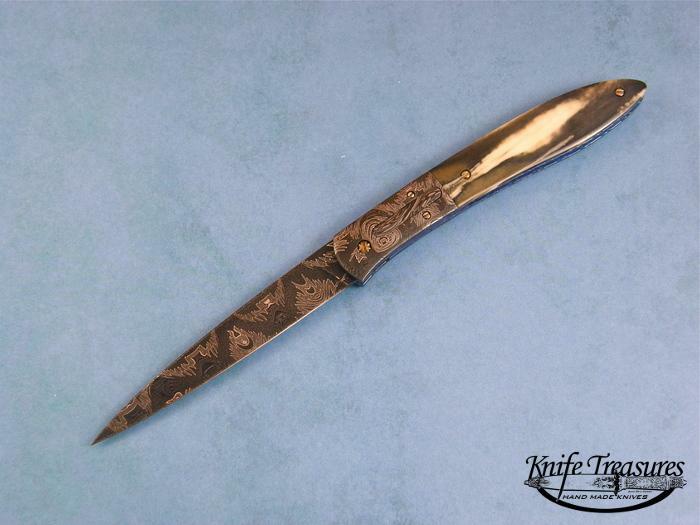 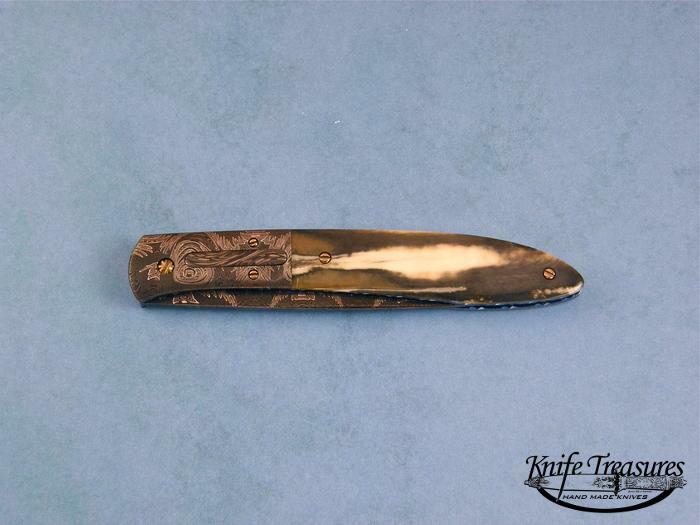 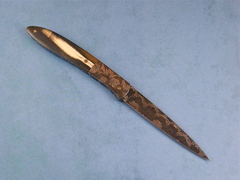 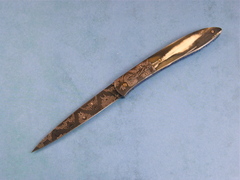 This knife has nice Walrus Ivory as a handle material. 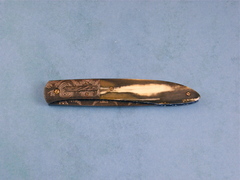 A nice slim model by Don.